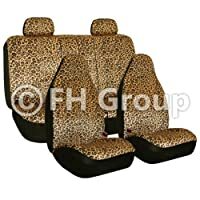 •Easy Carry Package with 11PCS Included: 2 front seats covers, 2 backrest covers, 1 rear backrest cover, 1rear bottom bench cover, 5 separate headrest covers. Provides excellent all-around protection against physical hazards such as abrasion and cut. 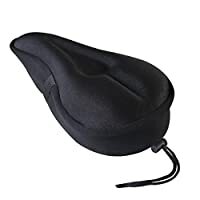 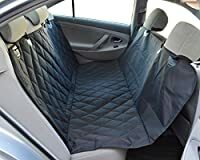 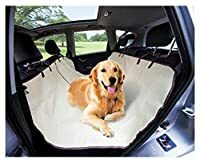 •1 Rear backrest cover: 54.33" x 29.13"
•1 Rear Bottom Bench Cover: 54.33" x 23.62"
•5 Separate Head Covers :11.02" x 10.62"
Elegant turnkey solution for your vehicles.Package Size: 15.74inch*11.81inch *3.93inch Weight:2.02LBS Per Package,11PCS Items Included Trouble with the chemical odor? Environment Protection Material: Polyester and Jacquard fabric with Super Soft composite sponge High Elasticity Universal Design perfectly fit the requirement of car,Airbag Compatiabel.Please Rest Assured about the normal using condition of Airbag in case of Emergency. 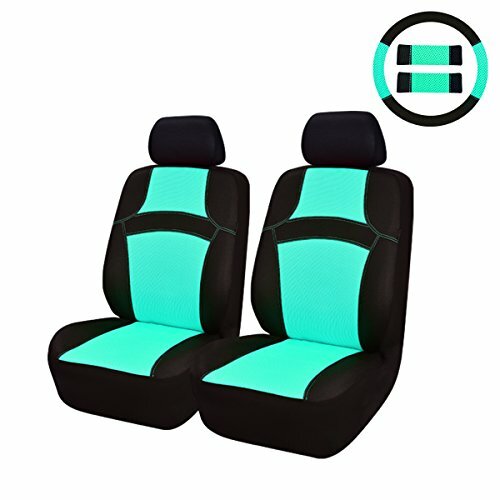 Free Return-100% MONEY BACK within 90days And Warranty Information:We offered 2 Year Warranty Period from the date of purchasing. 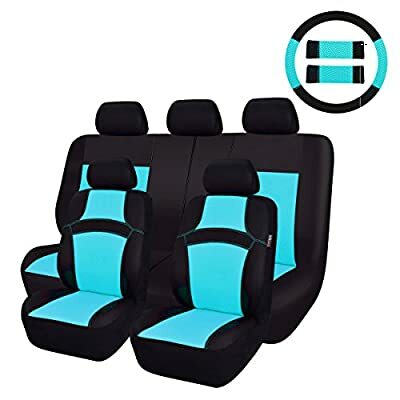 EASY TO MAINTAIN AND CLEAN.One Set Package Including:2 front seats covers,2 backrest covers, 1 rear backrest cover, 1 rear bottom bench cover, 5 separate headrest covers. 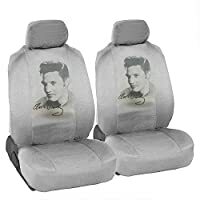 100% WASHABLE AND BREATHABLE.